Published October 30, 2017 at 3913 × 2721 in Panayannar Kavu: The Sacred Grove by the Pampa near Parumala and Niranam. 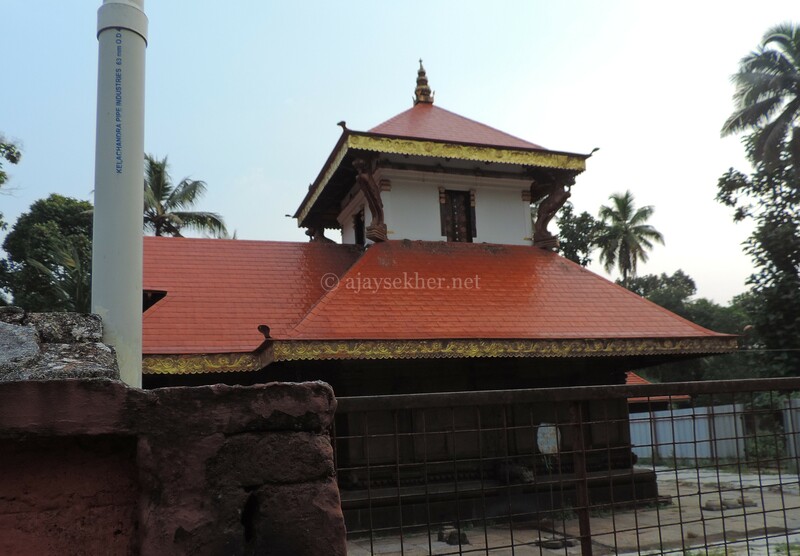 Tri Kapaleswaram temple, Niranam; 29 oct 2017. Kannachan poets were close to this shrine.